The information contained within the training is applicable to any business across any industry, and James hopes that companies and individuals across the board will take advantage of his marketing experience and benefit from the event. James is offering the training as part of his ongoing mission to provide smaller businesses, start-ups and entrepreneurs with the benefits of his experience through quality resources and guidance to take their businesses forward. 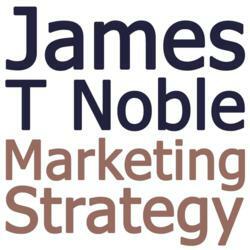 James lives in the UK and works with small business owners worldwide to accelerate their growth through effective online marketing.